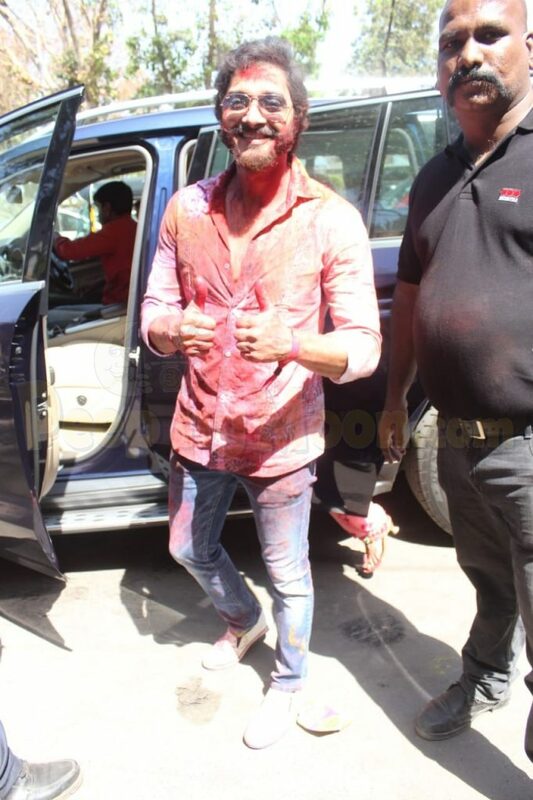 A Holi party held in Mumbai on Thursday had an array of Bollywood celebrities attending it. In presence at the party were Dino Morea, Akshara Haasan and Shreyas Talpade. Kanika Kapoor was also in attendance at the event. Sisters Sukriti Kakar and Prakriti Kakar posed for the paps. Marathi film actress Pooja Sawant, who will be making her Bollywood debut with Junglee attended the Holi party with her family. Soundarya Sharma and Gizele Thakral were also seen at the Holi party. Sikandar Kher posed for the shutterbugs outside the party venue. 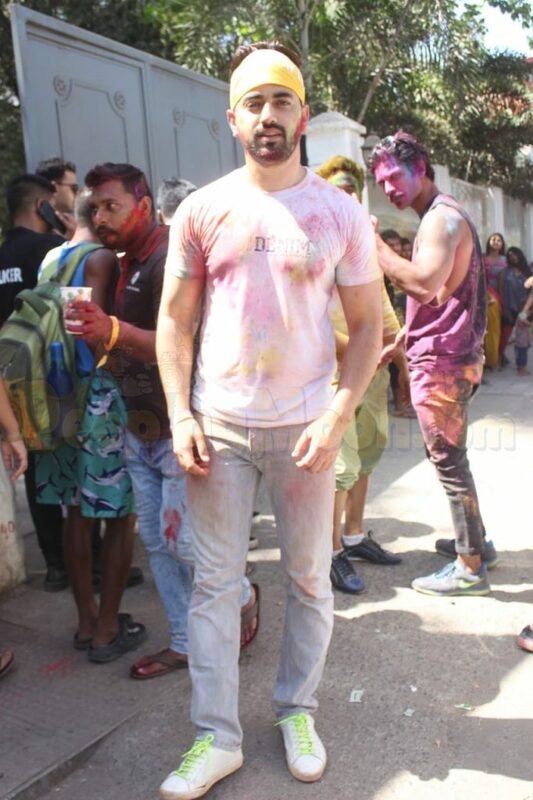 Telly actors Zain Imam, Sahil Salathia and Shama Sikander also attended the Holi party.